Comcast announced the launch of Xfinity WiFi in the Chicago area today. 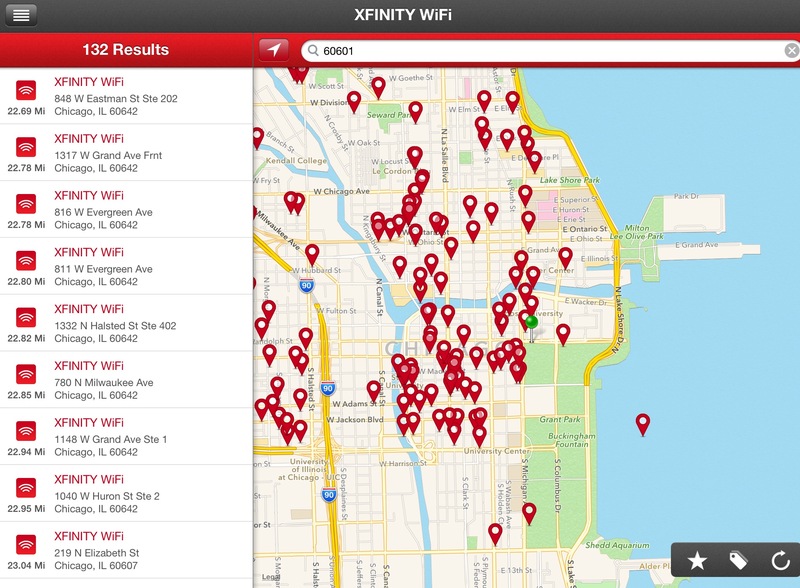 For no additional charge, Xfinity Internet customers can access more than 1,000 Chicago area Xfinity WiFi hotspots – with more coming online daily – as well as thousands in other areas of the country in places in which customers spend time working, commuting, shopping, dining and more, as well as in small- and medium-sized businesses. Crowley also noted that Millions of Xfinity customers access their favorite TV shows, movies and other content on their laptops and iOS and Android devices, and that Xfinity WiFi makes accessing that content anywhere any time even easier. 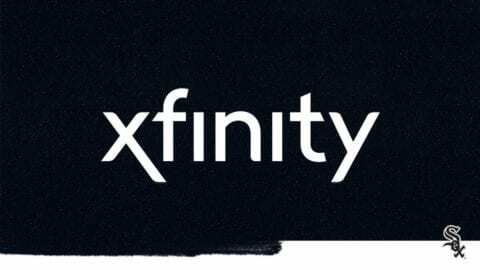 He also pointed that recent significant speed increases across most of Comcast’s Xfinity residential Internet plans are examples of how the company continually adds value to its products and services – and how increased Internet access and speed enhances the value of other Xfinity services, such as Xfinity Video and Voice, as well. 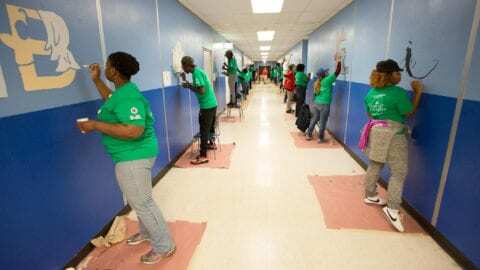 Comcast noted Mayor Emanuel’s leadership on broadband expansion and adoption programs and specifically cited his role in making Chicago the number one city for enrollment in its Internet Essentials program, a low-cost broadband offering for eligible low-income families. 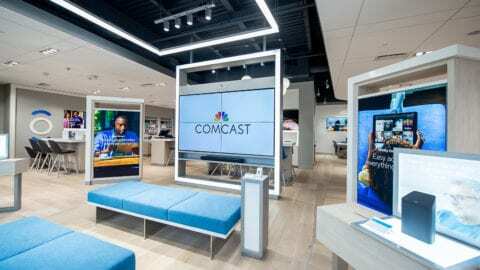 Comcast also noted that from Friday, May 24, through Thursday, July 4, Comcast will make its Xfinity WiFi hot spots available for free to anyone. After July 4, non-Xfinity Internet customers can try Xfinity WiFi via two complimentary 60-minute sessions per month. To make it easy to find its WiFi hotspots, Comcast developed the Xfinity WiFi app, which is now available for Android and iOS devices. The app is updated regularly with the latest hotspot locations. Customers also can visit www.xfinity.com/WiFi to locate hotspots and learn more about Xfinity WiFi. To access hotspots, customers should search for “xfinitywifi” or “CableWiFi” on the list of available WiFi networks on their computers and mobile devices. Once customers login to either of these networks, they will be connected automatically the next time they are in range. For more information, call 1-800-XFINITY or visit www.xfinity.com/WiFi. Small and medium-sized businesses interested in installing hotspots for their customers’ use can call 1-800-501-6000 or visit www.business.comcast.com.